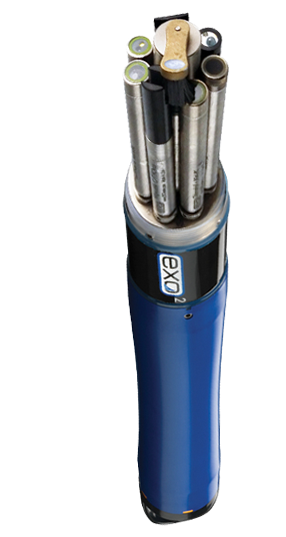 We highly recommended YSI sensors to monitor turbidity, temperature, conductivity, dissolved oxygen and organic matter. YSI also has easy-to-use fluorometers to measure dissolved matter, blue-green algae and chlorophyll-a. 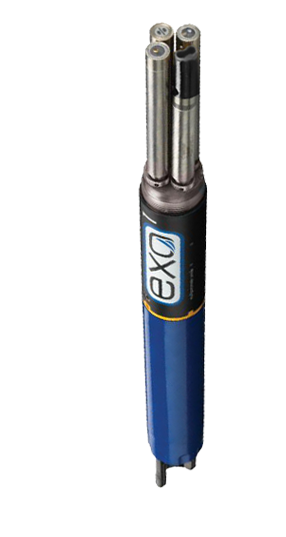 YSI is well-known for their smart auto-recognition sensors in EXO sondes, accurate sensors and stable oxygen measurements. 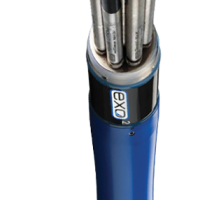 Picture: Multiparameter EX03 (left) and EXO2 (middle) –sondes equipped with central wiper and four or five available smart sensor ports. The EXO1 (right) is equipped with four sensor ports. 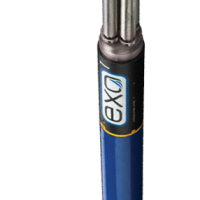 EXO- sondes are ideal for both freshwater and seawater water quality measurements. 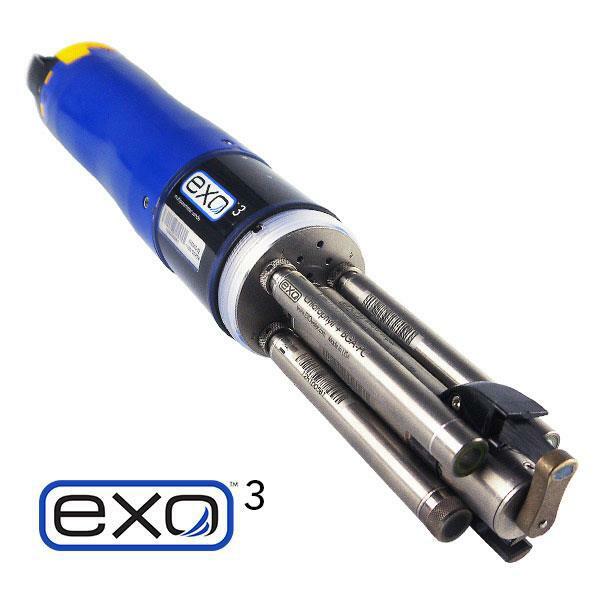 EXO sensors have been used with great success in demanding marine environments and monitoring of natural water for example in peat production.